Accommodation, Transportation, Weather, Map, Places to See, Best Student Parties: Find everything you need to plan your stay in France! 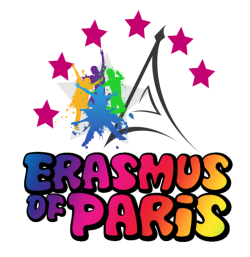 Are you planning to study in France, Make your Erasmus in France, Travel in France or Live in France to Work? Find everything you look for to plan your stay in France! Tired of reading unrelevant website with information in several language ? Copyright © Erasmus of Paris Search - All Rights Reserved.